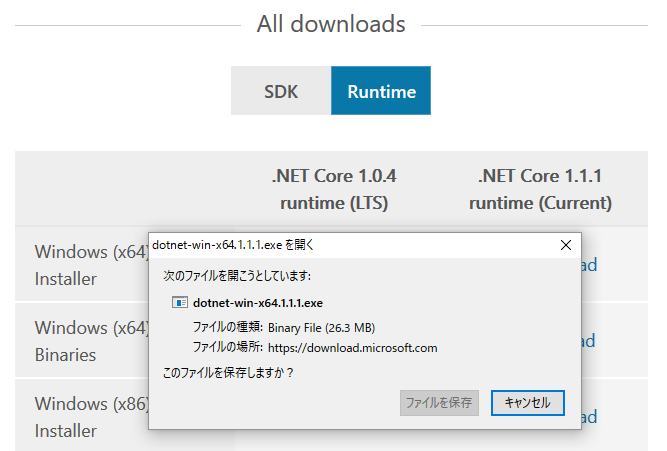 --help                           Display .NET Core Shared Framework Host help. 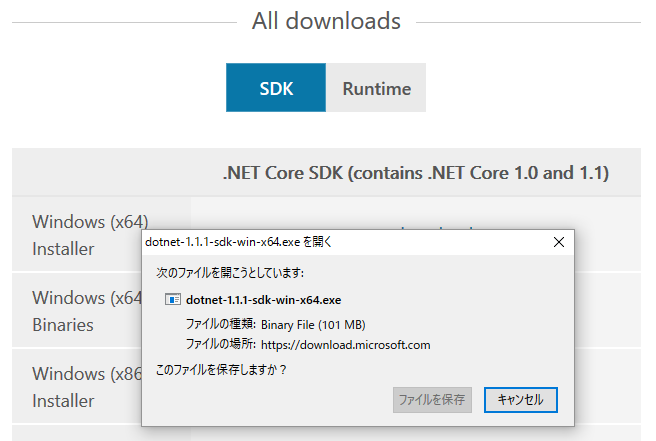 --version                        Display .NET Core Shared Framework Host version. 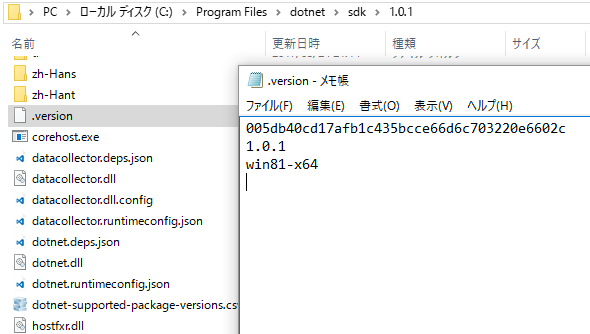 --fx-version <version>           Version of the installed Shared Framework to use to run the application. --additionalprobingpath <path>   Path containing probing policy and assemblies to probe for. The path to a .NET Core managed application, dll or exe file to execute. 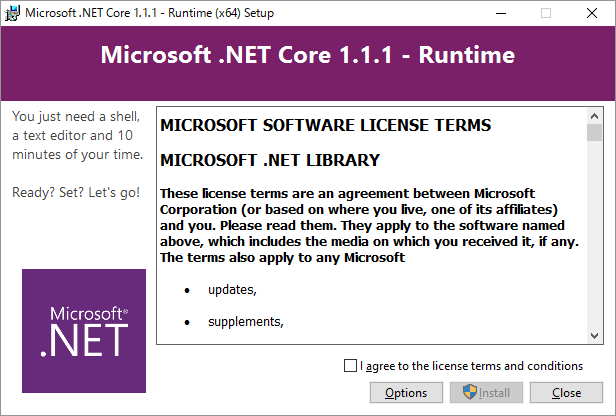 If you are debugging the Shared Framework Host, set 'COREHOST_TRACE' to '1' in your environment.